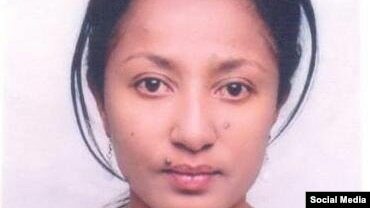 NAIROBI (Reuters) – Five Ethiopian journalists and bloggers who were at the centre of a long-running criminal case that government critics say was meant to silence them have been released, while four others remain in custody, rights group said on Thursday. 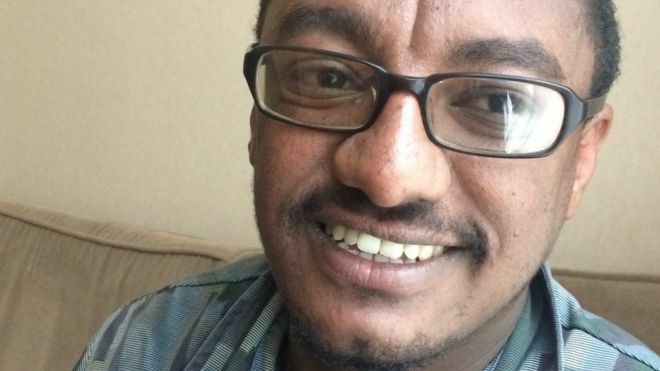 The bloggers – part of a group called Zone 9 that has published articles and appeals criticising government policy – and journalists were arrested in April 2014 and accused of attempting to incite violence. 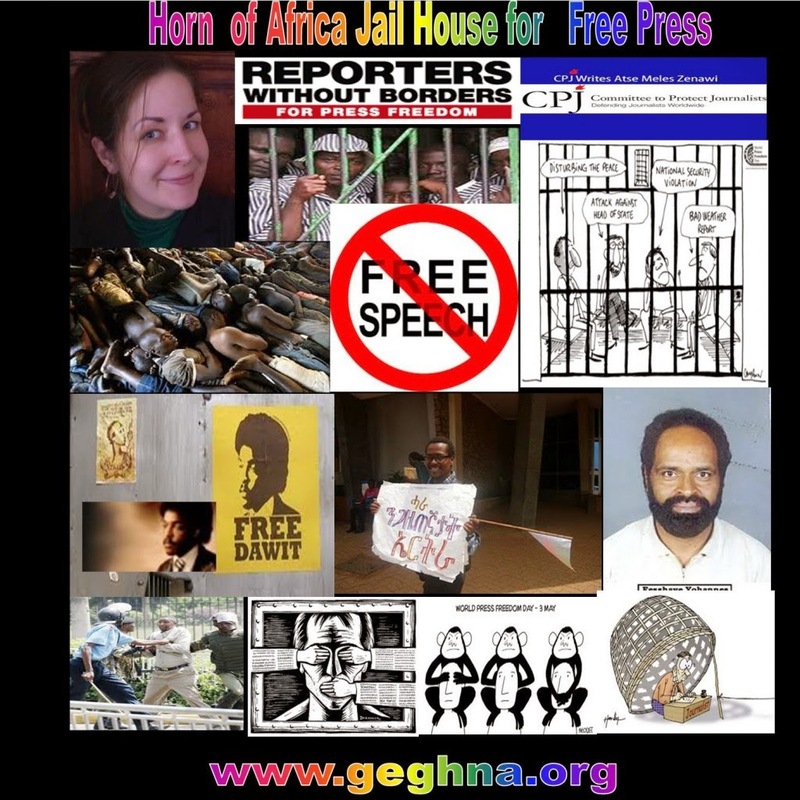 “The release of these five journalists is a welcome turn of events in Ethiopia, where the number of journalists in prison has steadily increased in recent years,” said Tom Rhodes, the east Africa representative of the Committee to Protect Journalists, a U.S.-based group. It called for release of the remaining detainees and all charges against them to be dropped. U.S.-based Human Rights Watch also reported the release of the five. Authorities in Ethiopia could not immediately be reached for comment. Their release comes roughly two weeks before U.S. President Barack Obama is due to visit the region. The United States is a major donor to Ethiopia and has raised the fate of the Zone 9 bloggers during high-level visits to the region. 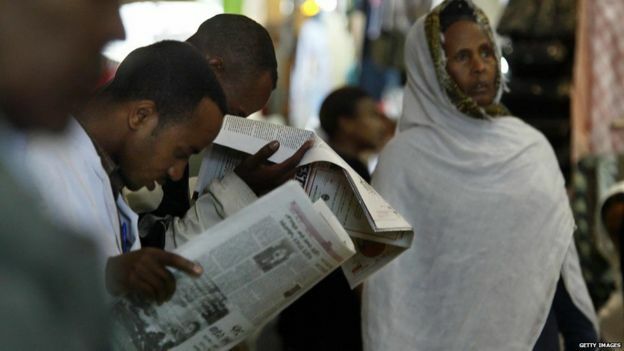 Critics say Ethiopia – sandwiched between volatile Somalia and Sudan – regularly uses security concerns as an excuse to stifle dissent and clamp down on media freedoms. They also point to an anti-terrorism law, passed in 2009, which stipulates that anyone caught publishing information that could incite readers to commit acts of terrorism can be jailed for between 10 and 20 years. Addis Ababa has said the charges against the group relate to “serious criminal activities” and have nothing to do with muzzling the media. 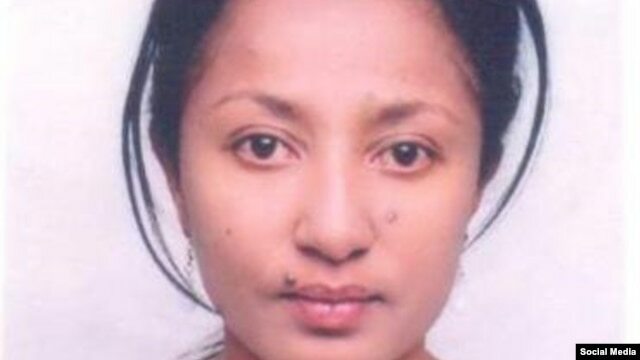 The release comes roughly six weeks after Ethiopia’s ruling party swept a parliamentary election in which the opposition complained of harassment.